Add some serious fashionable cool to your outfit with our exclusively designed Skulls pattern cufflinks for men. 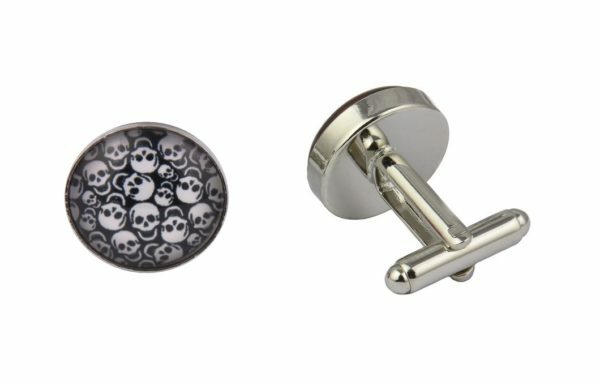 Featuring a patterned image of lots of Skulls in white against a black background these cufflinks are unique and will definitely get some looks of admiration when worn regardless of the occasion. Our cool cufflinks are perfect for events, weddings, proms, conferences, a day in the office or as a cool gift purchase for someone special. 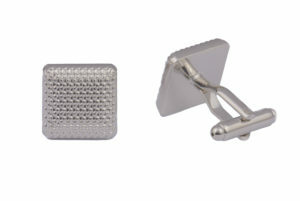 All of our cufflinks are made using the highest AAA quality materials so are perfect for regular or occasional usage. 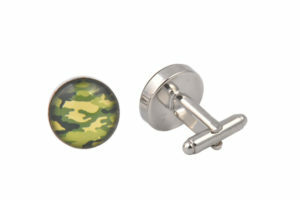 Wow awesome Cufflinks. Look amazing on my shirt. 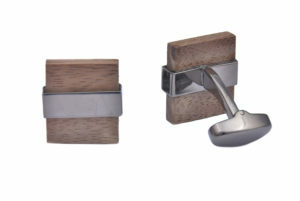 Really pleased with the quality and arrived in high quality packaging. Recommended.